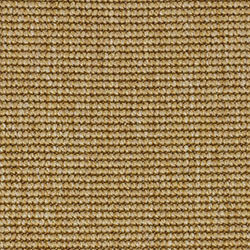 London is one of our synthetic sisal weaves and it is almost impossible to detect that it is not the real thing. So, if you are looking for the sisal look without the worry of spills, cleaning etc., then look no further. This weave can be used indoors or outdoors in residential or light contract settings. 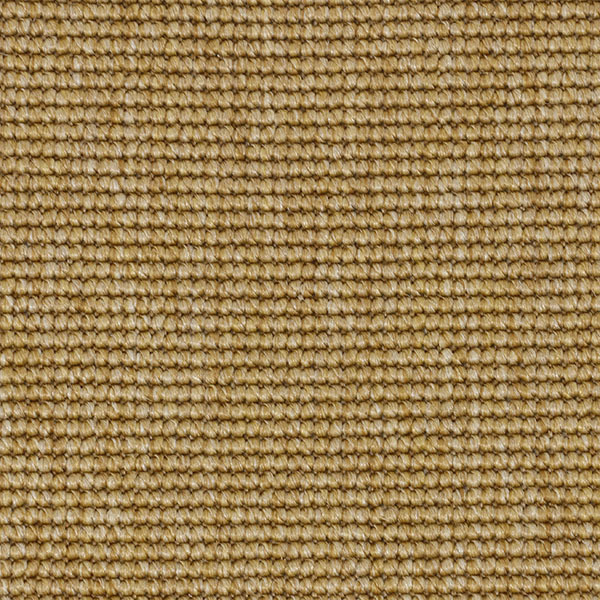 London synthetic sisal can be bound with cotton, linen or leather essence, and if you are looking for a more formal look, we offer a blind stitch and mitered corners as an upgrade. 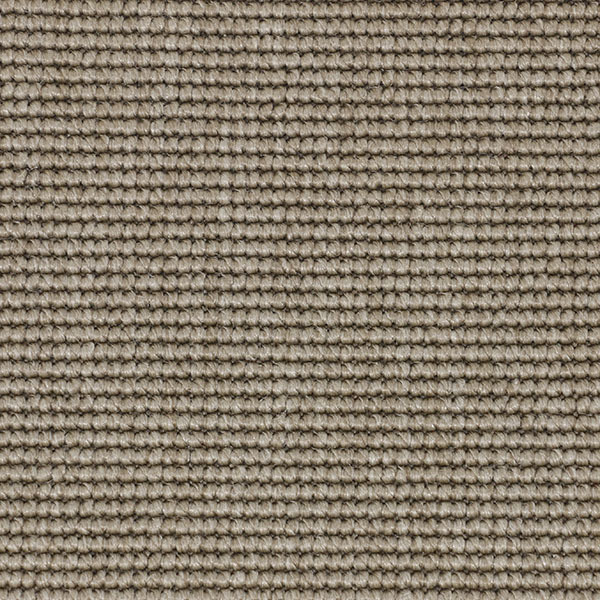 If you are looking for something similar to our London weave but for heavy contract use, please see our Rome weave. 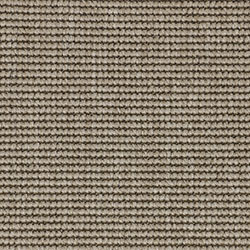 Broadloom for wall-to-wall installation costs $64 per sq yd. The roll width is 13' 2". For more information or to create a custom rug, see our rug builder below. Freight is free with all rug orders. For optimum side match and finished seam appearance, this product should be installed with the seams running perpendicular to major (outside) lighting sources. Cross seams are not recommended and side seams will most likely be visible. Rug pad is recommended when using this product indoors.